Sometime within the next few months, the 2018 Nissan Leaf electric car will be unveiled to the world's media. The second generation of a pioneering plug-in vehicle that launched affordable all-electric cars on the global market. The first-generation Leaf had a traditional seven-year model cycle, from 2011 through 2017, with some running updates in 2013 and a battery with 25 percent more capacity in 2016. That contrasts to the five-year cycle for the first-generation Chevrolet Volt plug-in hybrid, launched within days of the Leaf, and the constant updates to software function in the Tesla Model S.
But now the promotional cycle for the new car has begun. 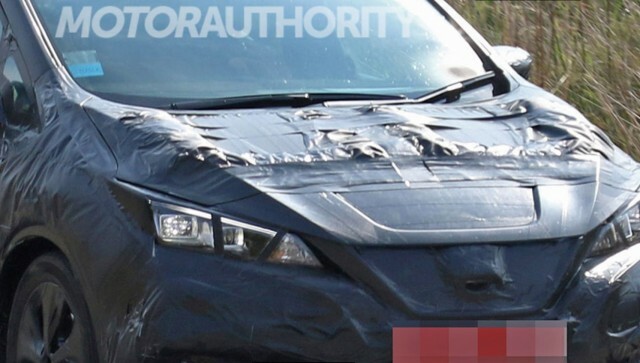 Spy shots of the car have been circulating for months, indicating that engineering prototypes are accumulating test miles in locations around the world. 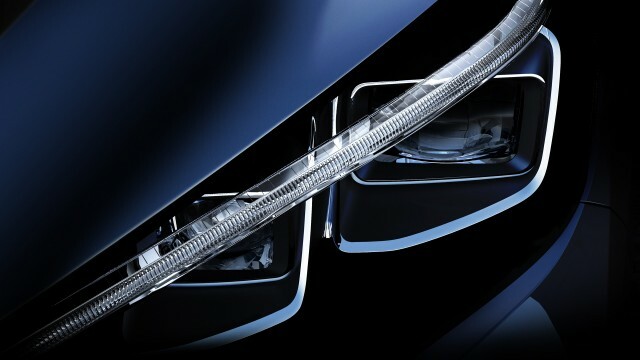 Yesterday afternoon, Nissan released the first of what's likely to be a series of teaser shots of the new car—in this case one headlight. This will be, the company said, "the first in a series of photos and informational briefs scheduled this summer in preparation for the global reveal of the new Nissan Leaf later this year." If tradition holds, expect to see a series of beautifully photographed images of individual parts of the new car emerge at regular intervals. 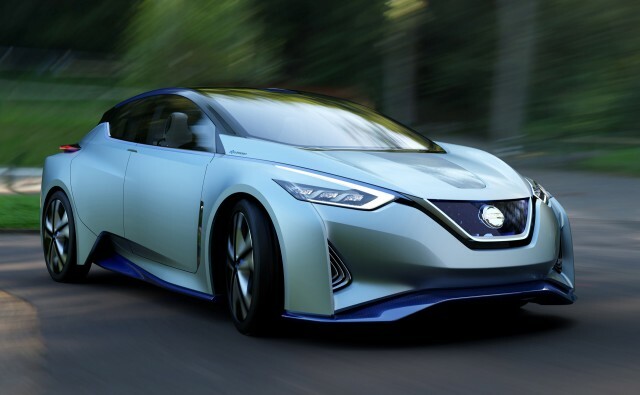 The new Leaf seems to show design influences from a pair of concept cars: the Nissan IDS Concept shown at the 2015 Tokyo auto show and the Nissan Sway concept. Perhaps more importantly for market competitiveness, it's expected to have at least one battery option that gives it an EPA-rated range of around 200 miles. That will enable it to compete with the 2017 Chevrolet Bolt EV, rated at 238 miles. That car shook up the world of mass-priced battery-electric cars when it was announced in January 2016—and again when it went on sale last December. Soon Nissan will have a chance to show off the new Leaf, which will run into the early 2020s. During that period, the company devoutly hopes, the new car will come to deliver the kinds of volumes the 73- and 84-mile first-generation car never did. Meanwhile, at least, we now know that the headlights will not be the polarizing "bug-eyed" design of the first Leaf. Given the polarizing nature of that electric car's design, that's probably progress all by itself.